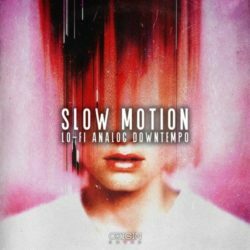 Slow Motion – Lo-Fi Analog Downtempo WAV MII Size 500 Mb Slow Motion is the latest addition to our library of tasteful downtempo / hip hop sample packs. 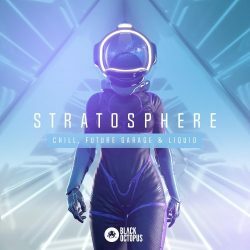 Combining .. 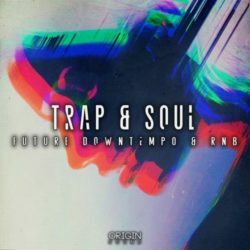 Trap & Soul – Future Downtempo & RNB WAV Size 609 Mb Origin Sound proudly presents Trap & Soul, one of our smoothest libraries to date, pack with ..
Ambient Shift & Downtempo Auras WAV REX Size 660 Mb Take a breath and step into the unknown. 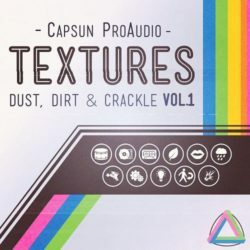 Ambient Shift & Downtempo Auras drifts between genres and the worlds ..
Textures – Dust, Dirt, & Crackle Vol.1 Multiformat Size 825 Mb TEXTURES – Dust, Dirt & Crackle Vol.1 is the future and also the past. 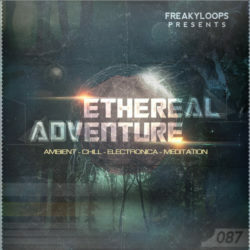 Inviting ..
Ethereal Adventure WAV Size 1.1 Gb We are very proud to present our latest release “Ethereal Adventure” featuring phenomenal chilled and relaxing music content ..
Stratosphere By Elliot Berger WAV PRESETS Size 765 Mb Stratosphere is elegance and beauty all rolled up into one grooving heater of a sample pack. 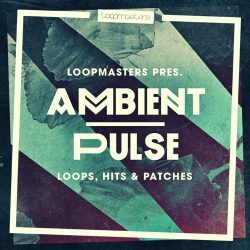 Creator Elliot ..
Ambient Pulse WAV REX Size 1.24 Gb Loopmasters present Ambient Pulse an ambient selection of minimal melodics, lush harmonies and sweeping pads – for judgement .. 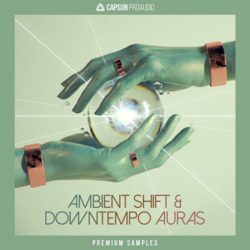 Dusty Melodics & Hooks WAV MIDI ALS ADG ALP Size 187 Mb Dusty Melodics & Hooks offers 101 granular and gritty reworked musical loops – lo-fi melodics, .. 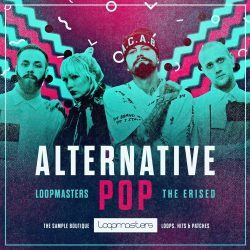 The Erised Alternative Pop WAV REX Size 589 Mb ‘The Erised: Alternative Pop’ by Loopmasters is a boundary-pushing collection of elegant electronica from ..
Metropolis Soundtrack -Jazz & Downtempo WAV Size 665 Mb Smooth and oh-so-jazzy, for all ya’ cool cats! 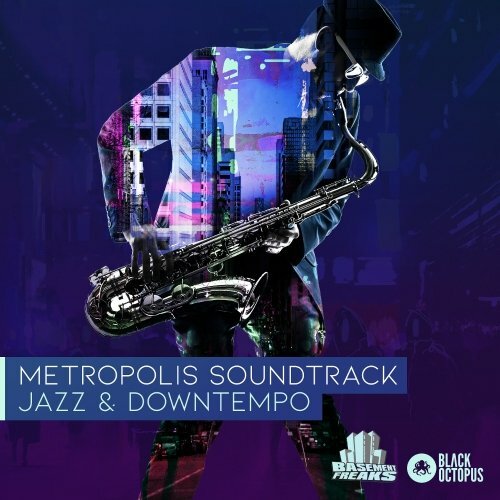 Basement Freaks brings us Metropolis Soundtrack; a truly ..